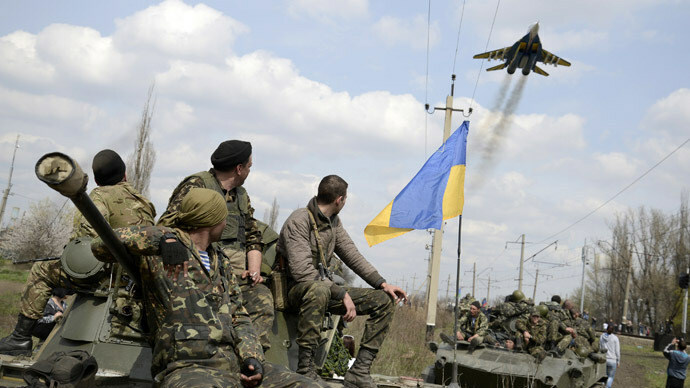 Ukraine (MNN) — Fighting intensifies in battle-worn eastern Ukraine. Ukraine (RMI/MNN) — Need for winter supplies grows urgent. 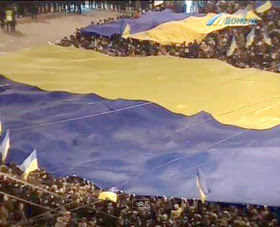 Ukraine (MNN) — As violence rages around them, ministry workers press on. 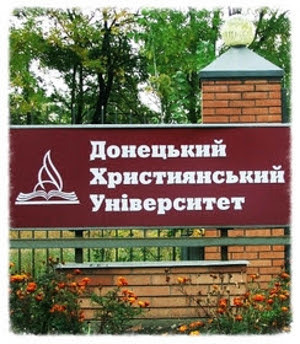 Ukraine (MNN) — Christians are meeting needs in Ukraine. 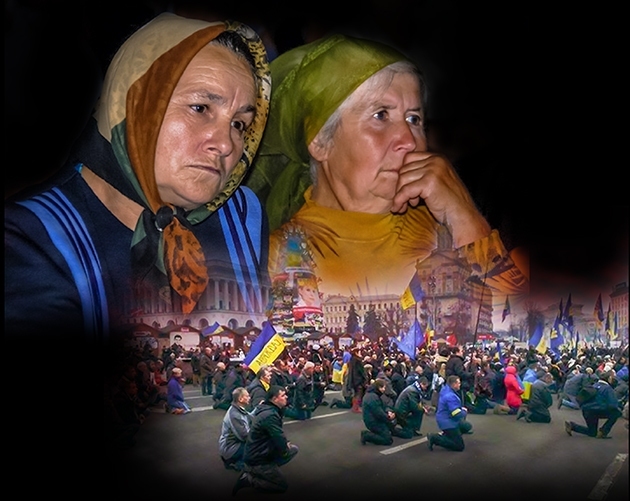 Ukraine (CAM) — The latest casualties of war: Ukrainian Christians. 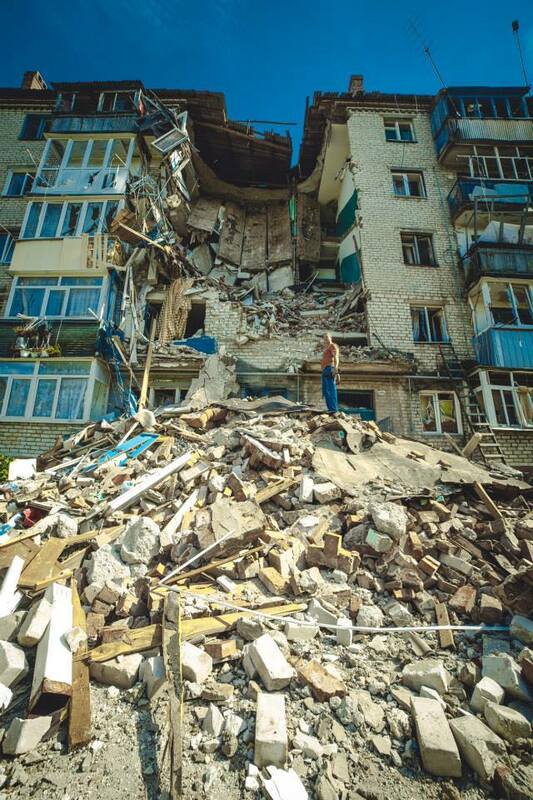 Ukraine (MNN) — How would you share the Gospel in a war zone? 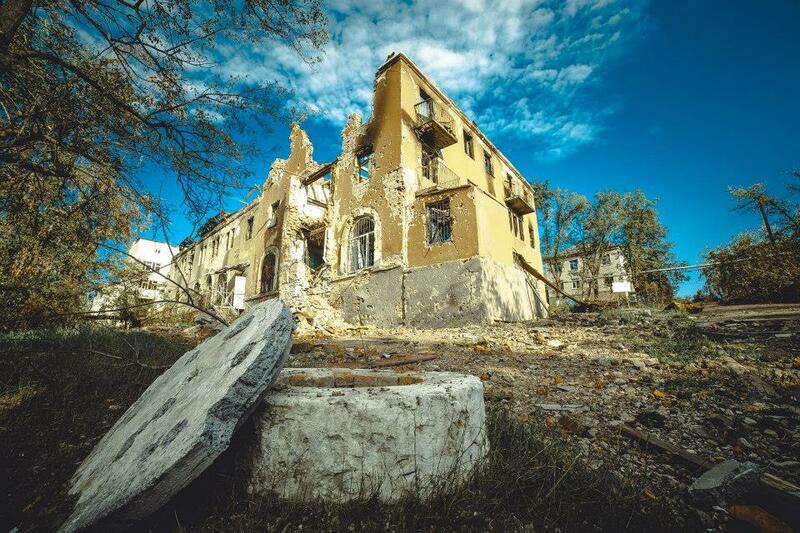 Ukraine (MNN) — Believers trapped as pro-Russian separatists seize Christian school. Ukraine (MNN) — SGA leader visits pastors in the war zone of eastern Ukraine. 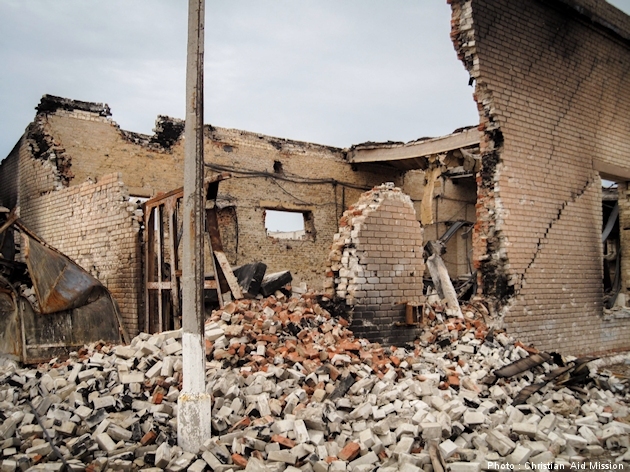 Ukraine (MNN) — Tensions remain high, churches need help. 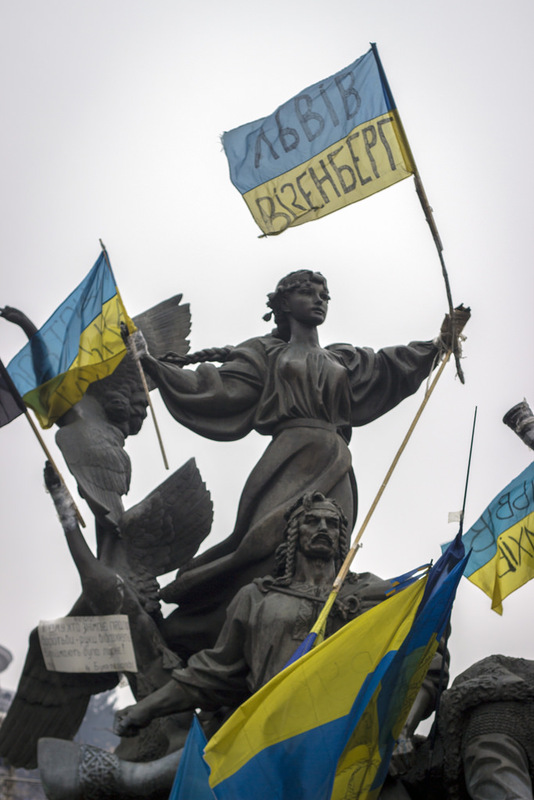 Ukraine (MNN) — While uncertainty grows by the hour, a few things stay the same.